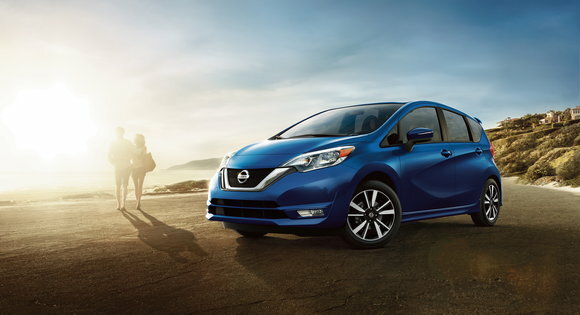 It's official: the Nissan Versa Note is dead for 2020. As we reported in February, order guides revealed the brand's smallest hatchback was slated to end production this month. Nissan has now confirmed that the car has been discontinued and that the Versa will only be sold as a sedan going forward. According to spokesman Jeff Wandell, "Starting with the introduction of the redesigned 2020 model the Versa will only be offered as a sedan. Sales of the hatchback Versa Note in North America will end after the 2019 model year.” Nissan will reveal the 2020 Versa at the Tortuga Music Festival in Fort Lauderdale on April 12. Last year, both Versas suffered a 29% drop in combined sales, something that may not come as a surprise given the appetite among shoppers for an increasingly broad range of crossover vehicles. Nissan has already stacked its lineup with models like the Kicks, Rogue Sport, and Rogue. At $16,545, the 2019 Versa Note is currently one of the automaker's most affordable models, just over $1,100 pricier than the CVT-equipped Versa sedan. 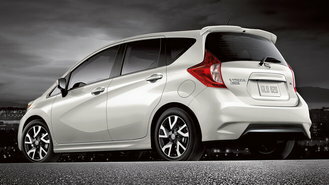 However, although most Nissans now come standard with automatic emergency braking, neither Versa offers it as an option for any price. Sadly, if you're still looking to buy a Note, you may be out of luck. Inventory listings show the model has largely sold out with less than 300 cars available nationally. Although the Kicks offers more cargo space with virtually no sacrifice in fuel economy, it's also about $3,000 more expensive with a starting price of $19,585. That's over 18% more than the cheapest Versa Note, something that could be troubling for shoppers just looking to find a car with a hatch that's still affordable.